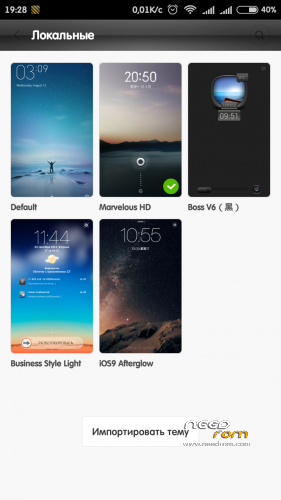 Wolframium 3.6 based on MIUI 7 (6.2.18) ported for Zopo zp980/990, c2/3/7. Final update to Wolframium 3.6 is uploaded! !Info: all next updates will be build on "multirom" translates. 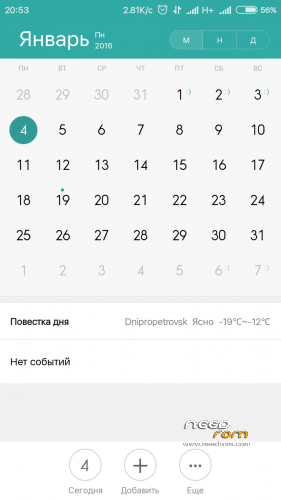 "Xiaomi.eu" with multilang translate for MIUI stopped updates for Xiaomi Redmi 1W phones. So multilang in next modifications include En\Ch\Ru languages. - Any bugs, problems in installation. - Any proposal for next updates. - Any comment about modification. 1. Update all apps version to latest. 2. Update Google Play, Youtube. 3. Update all wallpapers\lockscreen image (for choose enter in settings-wallpapers). 4. Update sound of notifications\sms\ring call. 5. Fix bluetooth (for fix choose kernel from dreamer7). 6. Current space of RAM in manage apps and for 2GB versions. 1. The basis of the firmware is changed to 6.2.18. 2. Update all apps version to latest. 4. Experemental fix bluetooth by Vell. (fix in core (by dreamer7) in future releases). 1. The basis of the firmware is changed to 6.1.21\6.1.28. 3. Add DualSim Control app. 4. Added the option to choose when you install the manager (the original xiaomi eu or patched multiromme). This makes it possible to put a third-party themes. 5. Replace the original topic at the 4-party (applicable only when the manager multiromme). 6. Updated codecs from a similar camera firmware on KitKat. 7. Google Play and Youtube are updated to the latest versions. 1. The basis of the firmware is changed to 6.1.14. 2. Fix camera app work in HDR mode. 3. Small update installation (Aroma Installer). 1. The basis of the firmware is changed to 6.1.7. 2. Updated programm for preinstall (X-Plore, Shazam). 3. Add Wolframium wallpapers (can choose). 4. Add Wolframium sounds of call/sms (can choose). 5. Add Sony Xperia gallery (can choose to install or replace original MIUI gallery). 6. Update *.lang files, small fixes in translate. 1. Back english language to installation. 2. Added sound of connect/disconnect USB (from Windows). 3. Updated\Added program, choose in install page (App&Game 4pda, X-Plore, ViPER4Android, Shazam, VK Coffee (mod vk.com), Viber, MiHome (Launcher like a MIUI V5). 4. Built in MIUI Browser (actually for MultiromME translate). 5. Update wallpapers, sounds, notifications. 6. Built in YouTube, update Google Play. 7. Fixed build.prop (you see in PC "Zopo"). Wolframium is not a OS! 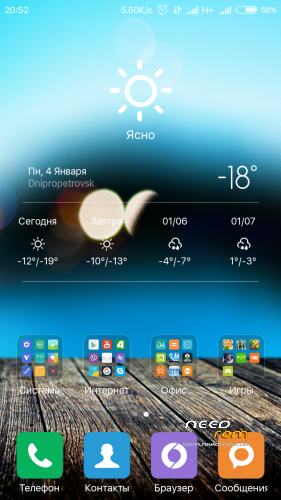 This modification based on MIUI (Android 4.4.2). Now not currectly work bluetooth (can't send files in stock app), but we use Bluetooth File Transfer (link here) (build in Wolframium 3.3 and new). 2. 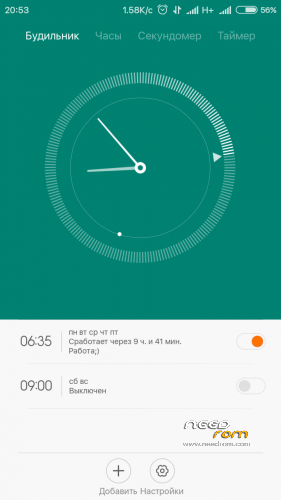 Recommended to install Recovery – TWRP 2.8.0.0 for С2/3/7 ZP980/990 or new. 4. Copy the archive file of the firmware on the internal or external flash drive. 5.1. In TWRP Recovery do all wipes except flash drives. 6. When installed over a previous version (update), do not wipe, recovery do not reboot. 6.1. If an error occurs, reboot Recovery and run install. 7. Install the firmware. 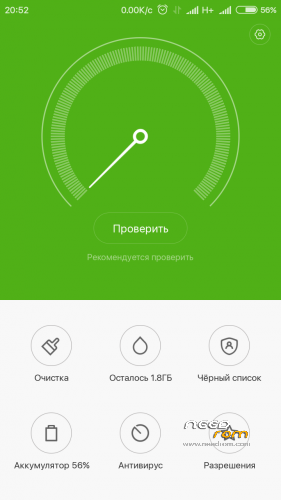 The installation process in detail accompanied by a dialog menu and additional information in Russian. 8. After the system boots, do not rush to use the phone, let it soak 5 minutes, then restart it. Velld or Vell for port MIUI to Zopo and create script of install. Team MultiROM.me and xiaomi.eu for translations. Dual Sim work (3G) you can download on this link. (not actually for new firmware). 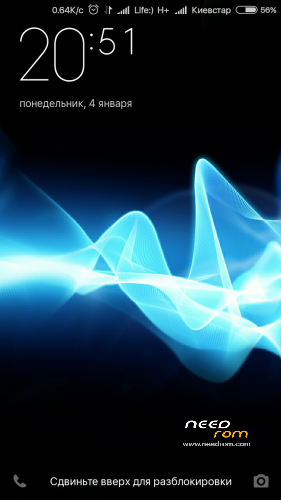 This is beta version MIUI, but all worked. Weekly update. Size: 792.2 MB. Interesting. I will try. Later I accomplish your goal . In the meantime, THANK YOU ! Everything is working . The camera is not very much. Gallery slow, but can be corrected by placing a new camera and gallery . Спасибо . About Gallery too, slow, but Xiaomi not fix that. I thinking about add to install script Sony Xperia Gallery or other in future mod. Camera app replace don't fix quality of photo. Camera-FX, Google Camera or other have photo quality 1:1. Dirt flash on the miui Vell ROM and everything is going well. Two days - it seemed to have improved battery performance. Big thanks for Vell and XiaomiEU. For me meybe later, more modification coming soon (in this rom). Yes, nice modification of Google Play from Team Black Out. Write to PM, i find for you instructions. how i do the" Extended the System to 1.0 Gb." ? Please, read comments before, you see my answer. In Wolframium 3.4 bug in 3g on 2 sim can be fixed, but this mod is experimental! 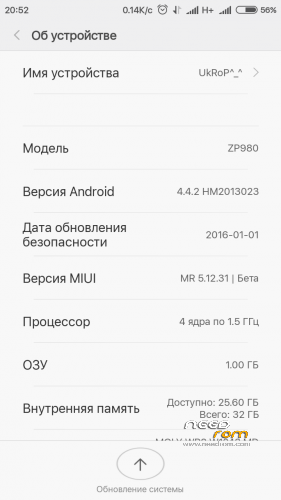 Porting MIUI 6.1.21 now is started, maybe 22.01-23.01 i published new rom.